Assembly equipment refers to the individual pieces of assembly machinery that make up an assembly line. The overall function of the equipment in the assembly line is to work together, each machine doing one part of the production before the part being produced passes to the next machine. When a part has been worked on by every machine in the assembly line, it is a finished piece. This whole process goes very quickly, since machines do not tire, if they are well maintained, and therefore can run at high speeds for hours. Because assembly equipment is almost always used to mass produce one specific object at a time, the assembly machines themselves are usually custom built. They are also commonly automated systems, which cuts way down on human workers because once the assembly equipment is set up in an assembly line it does all the work mechanically, with very little asked of a human counterpart. In this way, a company installing assembly equipment to mass produce their product will be saving money, since they will not have to hire as many people to watch over the machinery. Assembly equipment includes computer-controlled robotics, which are capable of producing complicated products. These robots make use of dies, drills, punches and other cutting tools in order to produce different components and parts for a product. 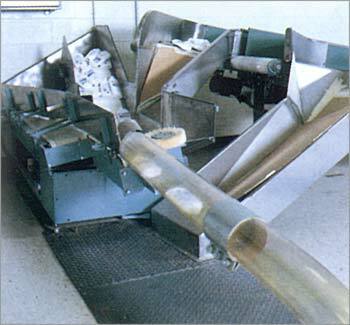 A common way that assembly lines get the parts from one step to another is a conveyor belt. Hoppers or feeders will usually be attached to individual pieces of assembly equipment to supply the required parts in the correct quantities according to the preset software program that usually run the machines. Automated assembly equipment is extremely productive and accurate. They may range in size, depending on their function. For example, an automotive company is going to require a very large assembly line to produce a car, while a small electronic device, such as a cell-phone, may be produced by a much smaller system. Metallic and plastic materials common in computers and machinery are just as common with assembly equipment since the same benefits apply. The strength and corrosion resistance of stainless steel and aluminum make them popular, while the high melting point and resistance to moisture makes polypropylene a popular piece for machining too. Assembly Equipment Assembly equipment is used in the production process of manufacturing goods. Assembly equipment consists of the machines, robots, components and conveyors used in the assembly line. 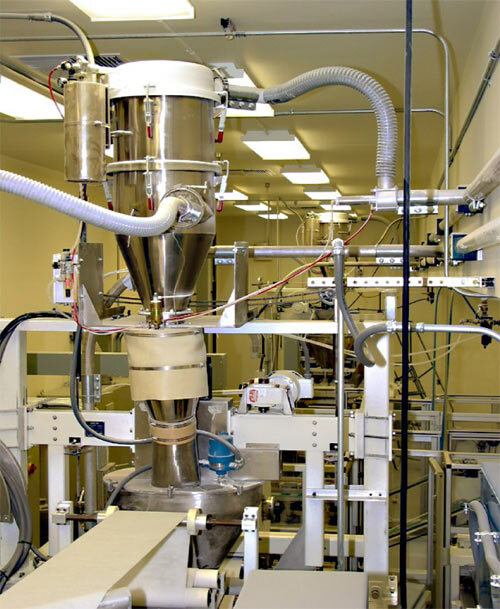 This equipment is used in almost every manufacturing industry, including automotive, electronics, textiles, tool and die, pharmaceutical, food and beverage and construction.